"I can create a custom view, but can't find a way to apply it to all folders other than on a one-by-one basis. Is there a way to apply the view to all folders at one time?" Unfortunately you can't apply new views to a group of folders. The only option is to customize the Messages view and it will apply to all folders still using the Messages view. 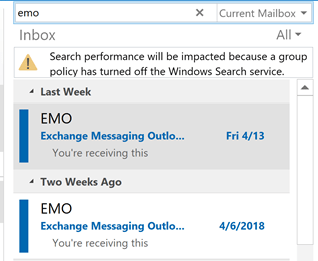 For best results, open Outlook using the /cleanviews switch before customizing Messages view – this removes all custom views and reset all default views, insuring the new customized Messages view will apply to all Mail folders. 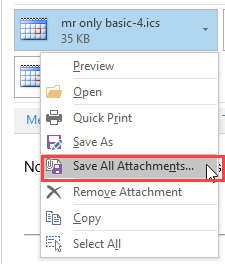 Update: Outlook 2010 adds this feature. Published June 1, 2004. Last updated on November 4, 2013. You need to customize the default view. 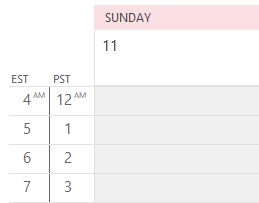 See Disable the Group By View in Outlook for the method. It's important that you use cleanviews before customizing. 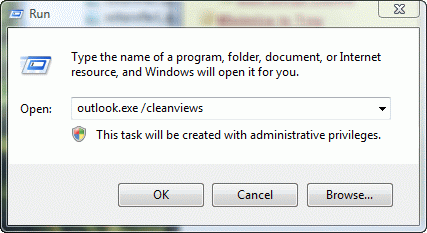 Also, Outlook 2010 has an 'apply view to all folders' command - so while you don't need to use cleanviews first, we recommend it.